I am so excited for you guys to see this beautiful baby girl’s session images. This is quickly becoming one of my favorites. Every time I look through it I love it even more — the neutral color palettes, the textures, the subtle girliness. Mom brought along a beautiful broach she wore on her wedding day to incorporate into a shot. It worked out perfectly with the textured lace wrap we used. I’m sure that will be an image she will treasure when she is older. This sweet girl made me work for these shots but man oh man was it worth every minute! After spending time with her mom and dad, I can tell you they were pretty smitten with her. 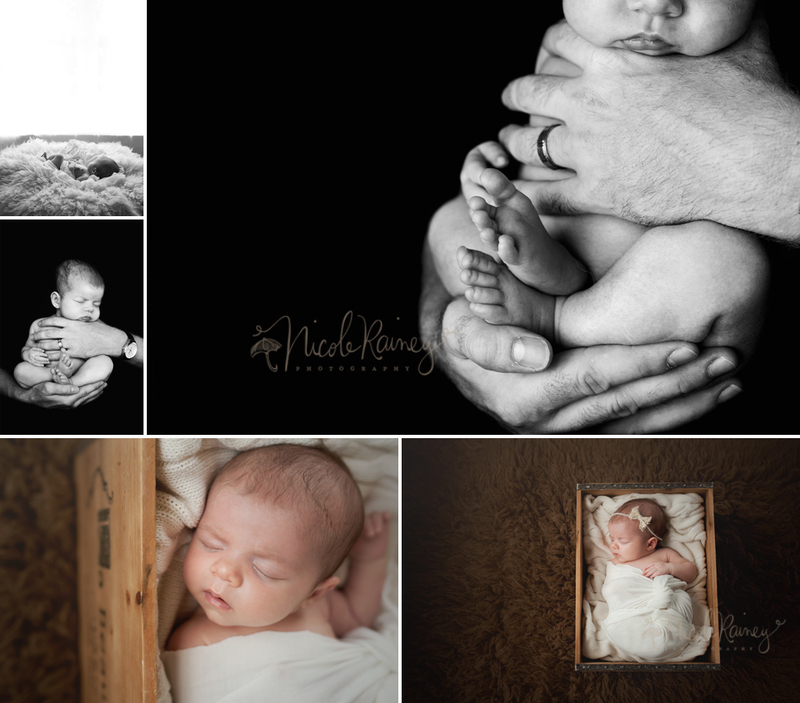 Thank you both for trusting me to capture these memories of your sweet little Hollis.